Xiaomi has debuted a new phone for Chinese consumers, and the technology company claims its latest effort can outperform even the mighty Apple iPhone X despite its considerably lower price point. 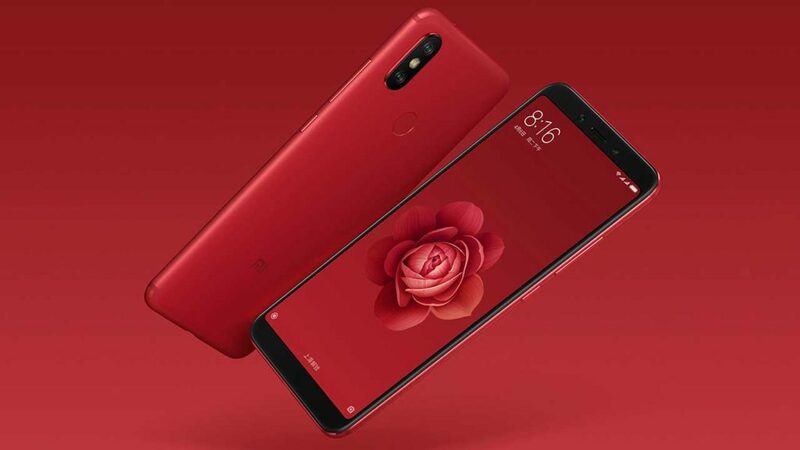 And while it’s hard to imagine any contemporary Android device performing better than the anniversary iPhone, especially when mobile gaming is involved, we certainly don’t mind seeing the Xiaomi Mi 6X outside of China, where it’s slated for release on April 27. The new Mi 6X is the direct successor to the Xiaomi Mi 5X and Mi A1, an Android One phone, from last year. 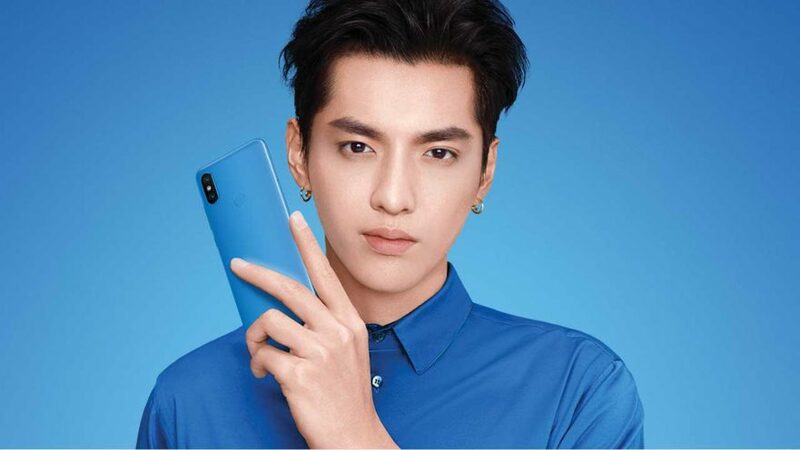 It’s being endorsed by former EXO member Kris Wu. That said, there are rumors that the Mi 6X will be launched globally as the Xiaomi Mi A2 with stock Android, but that’s probably still months down the road from happening. Supposedly launching globally as the Xiaomi Mi A2, the Mi 6X’s price starts at ¥1,599 (approximately P13,235 or $253). Pricing starts at ¥1,599 (approximately P13,235 or $253) in the mainland for the base model with 4GB RAM and 64GB memory. The 6GB RAM and 64GB storage variant will sell at ¥1,799 (P14,891 or $285), while the top-end model with 6GB RAM and 128GB memory has a ¥1,999 price tag (P16,546 or $316). The chassis — which comes in black, blue, gold, red, and pink variations — is 7.3mm thick and weighs about 166 grams. The display is 6 inches and has a 2,160 x 1,080 resolution, set at an aspect ratio of 18:9. Specs-wise, the Xiaomi Mi 6X sees the Qualcomm Snapdragon 660 under the hood, which is about as powerful a chipset as you can get without blowing your budget on the Android phone of your dreams. Another highlight is the dual-camera layout at the back with 20- and 12-megapixel Sony sensors behind the lenses. Xiaomi says this arrangement allows for better portrait and low-light photography. A 20-megapixel shooter is housed on the top bezel for selfies. The Mi 6X runs Xiaomi’s Android 8.1 Oreo-based MIUI 9.5 out of the box, and the new OS has been promised timely software updates for years to come under Android’s Project Treble. The 3,010mAh battery is nothing special, but fast charging is onboard, letting users quickly top up the battery using a Type-C connector.